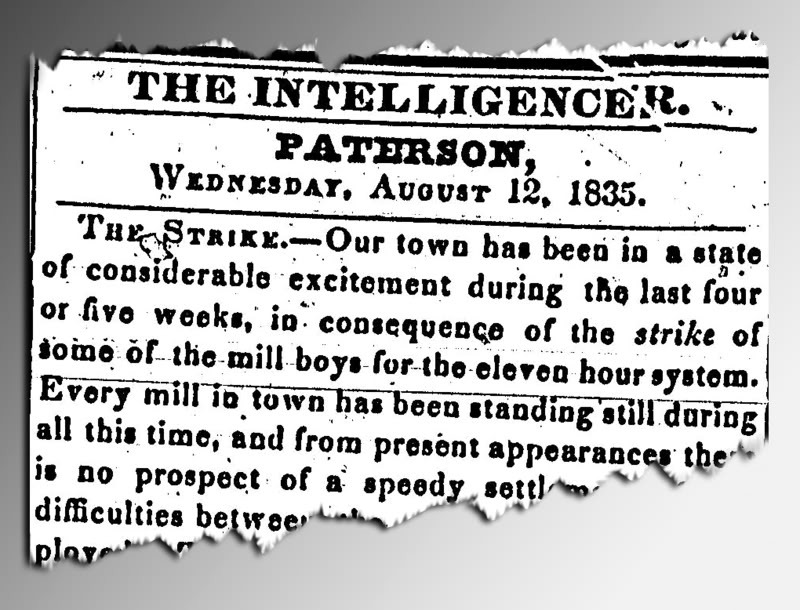 More than 2,000 workers—many of whom were children—from 20 textile mills in Paterson, New Jersey, go on strike demanding shorter working hours (from the 13 1/2-hour days they were working to 11 hours). Employers refused to negotiate and broke the strike by unilaterally declaring a reduction in work hours to twelve hours daily during the week and nine hours on Saturdays. The trial of nearly 350 agricultural laborers gets underway in England. Facing land enclosures and mechanization, farm workers riot in the autumn of 1830, demanding higher wages, destroying machinery, and threatening landowners. 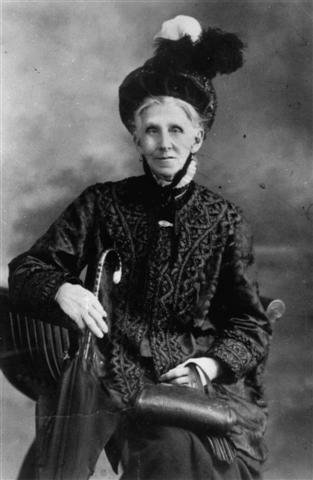 Of the nearly 2,000 people tried and convicted, 19 were executed and over 500 deported to New South Wales and Tasmania. 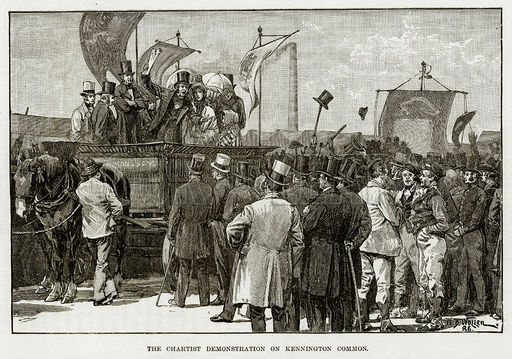 Thousands march on Newport, Wales, to demand the release of imprisoned Chartist leader Henry Vincent and others. More than 20 people died and 50 were injured in the ensuing battle with the military. 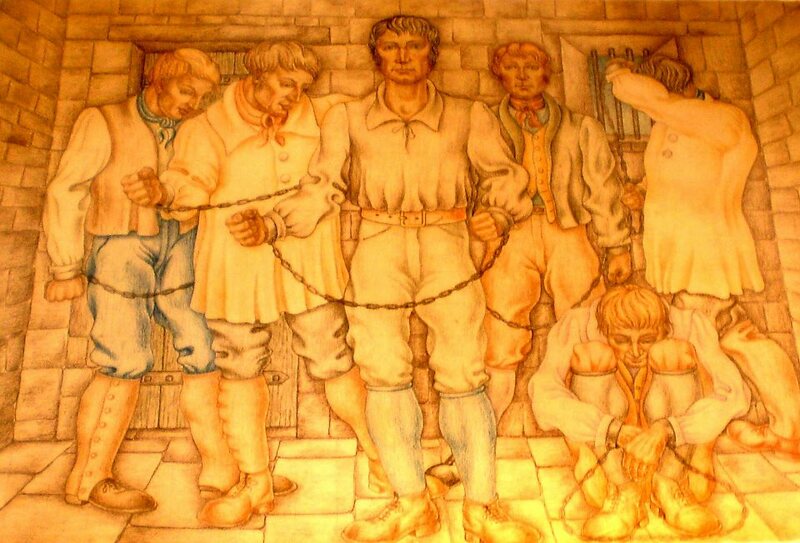 Hundreds of Chartists were arrested; leaders of the Newport Rising were found guilty of treason. 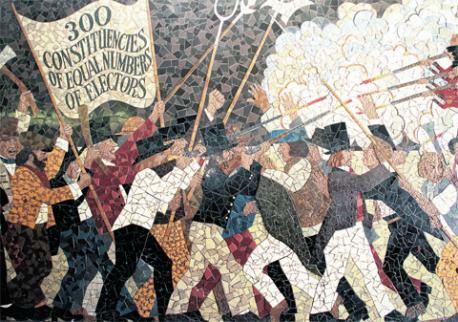 Chartism was the first modern mass labor movement in England; its central issue was universal suffrage for men. 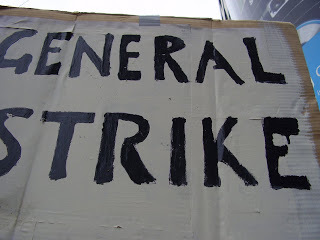 Workers in Philadelphia organize a successful general strike for a 10-hour workday. Three hundred armed Irish longshoremen marched through the streets calling workers to join them on strike. 20,000 leather workers, printers, carpenters, bricklayers, masons, city employees, bakers, clerks, and painters joined in. Within a week, the city government announced a 10-hour workday for its employees; three weeks later, private employers followed suit. 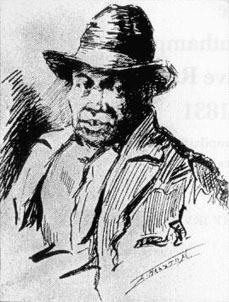 Nat Turner begins a slave revolt in Southampton County, Virginia. The two-day insurrection left at least 55 white people dead. Turner hid for several months, but was eventually captured and executed, along with over 50 of his followers; another 200 black people were subsequently murdered by white mobs in the state. The People’s Charter — submitted by the London Working Men’s Association with six million signatures — is published in England as a parliamentary bill. 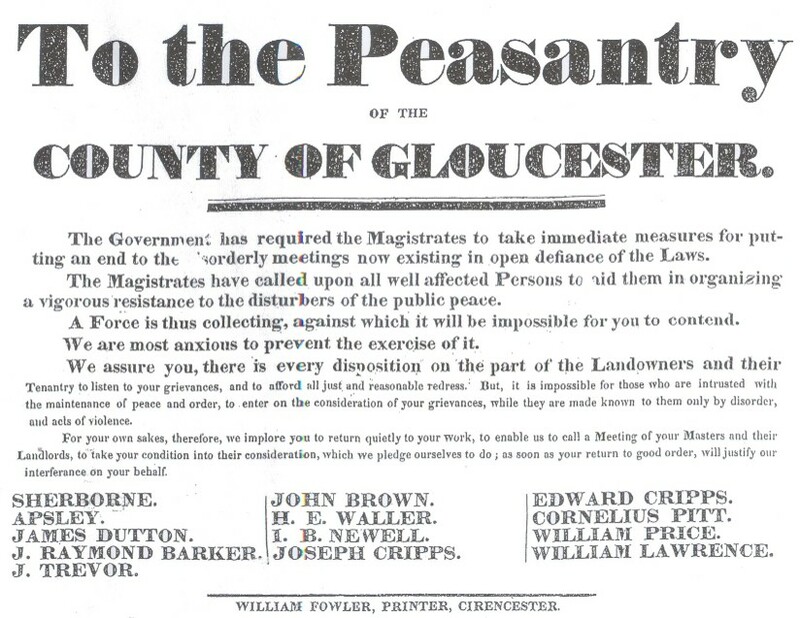 Although the charter was not enacted, most of its demands were passed into law during the century after the end of the Chartist movement.